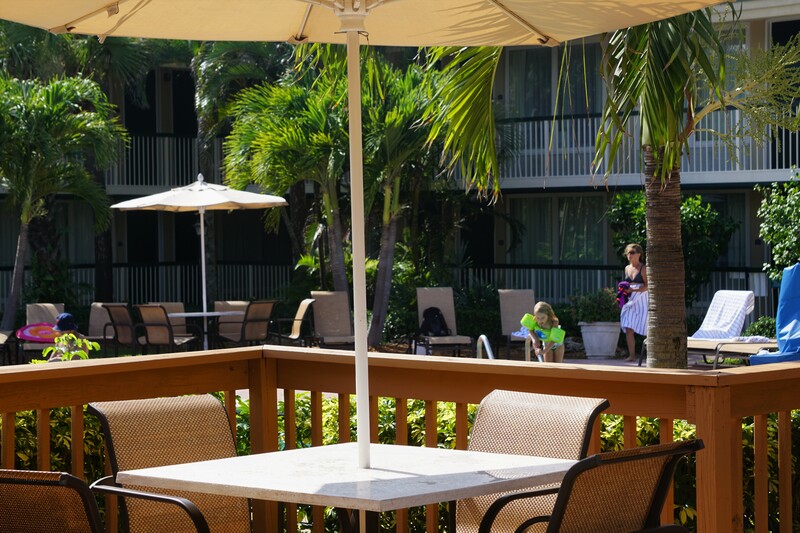 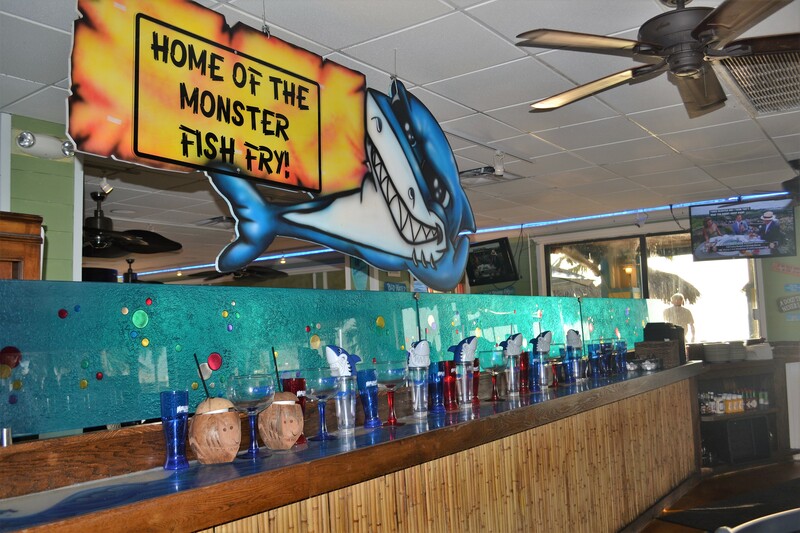 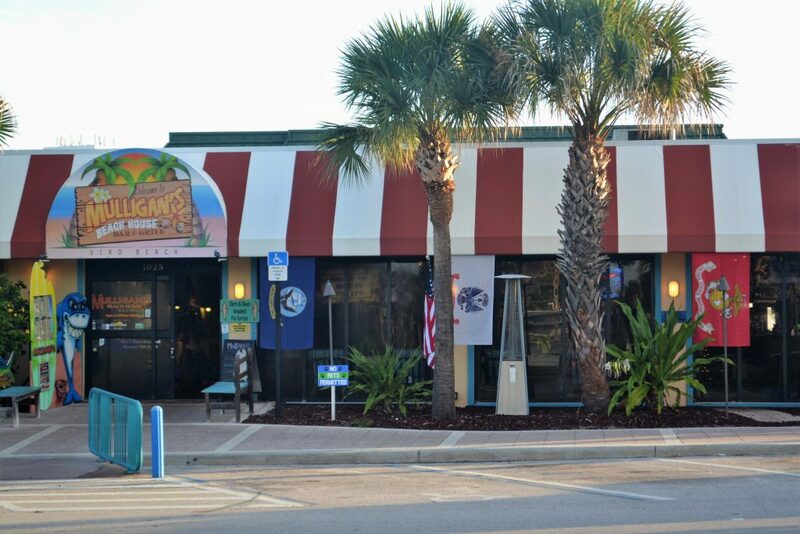 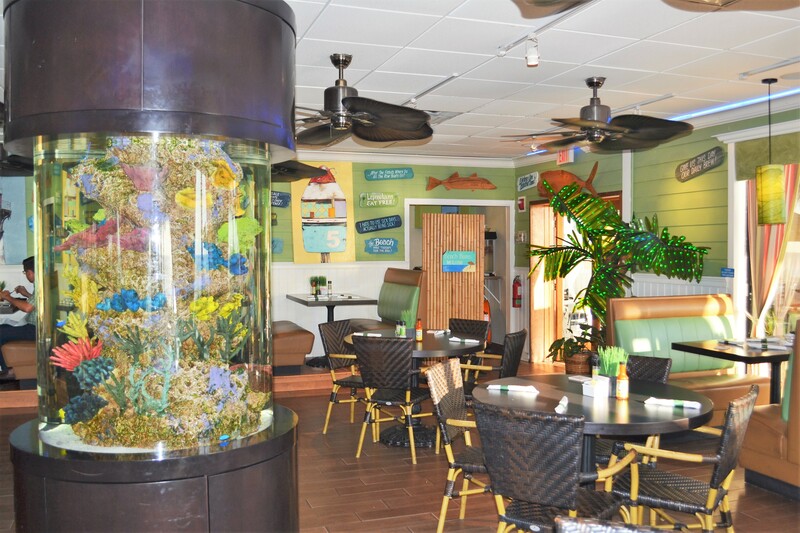 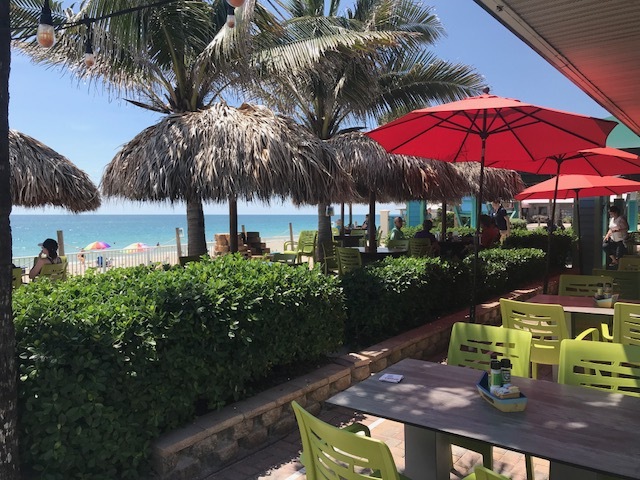 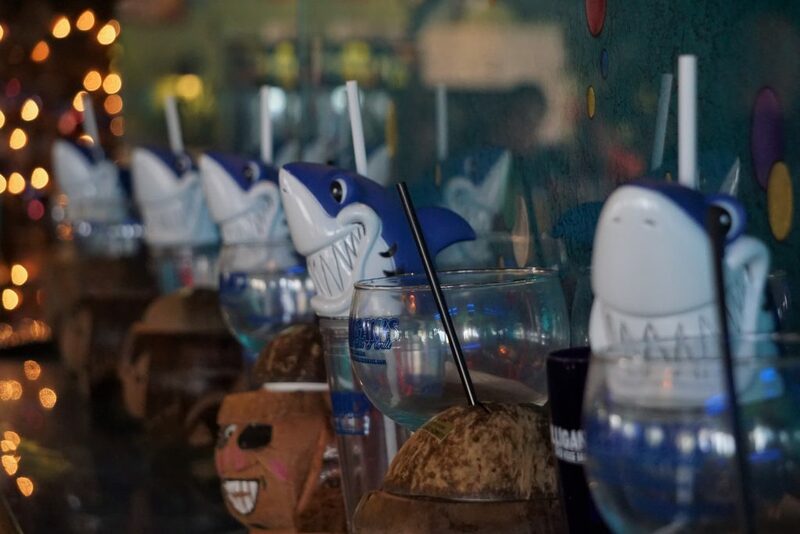 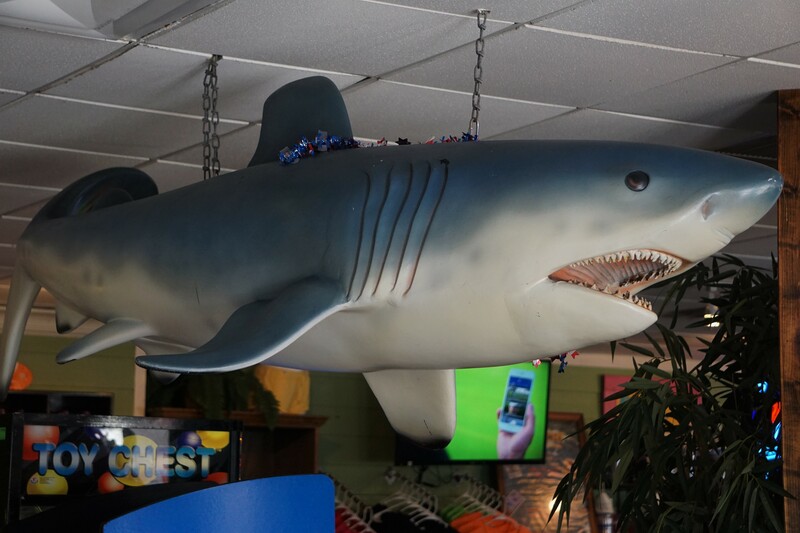 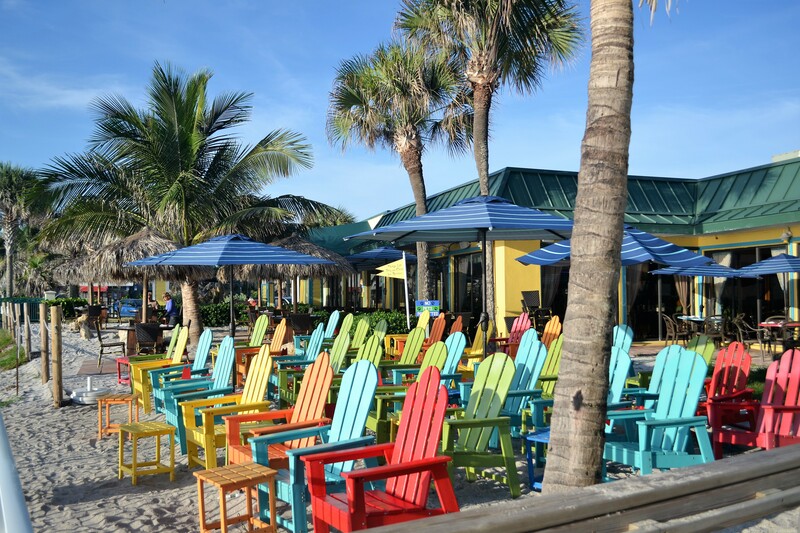 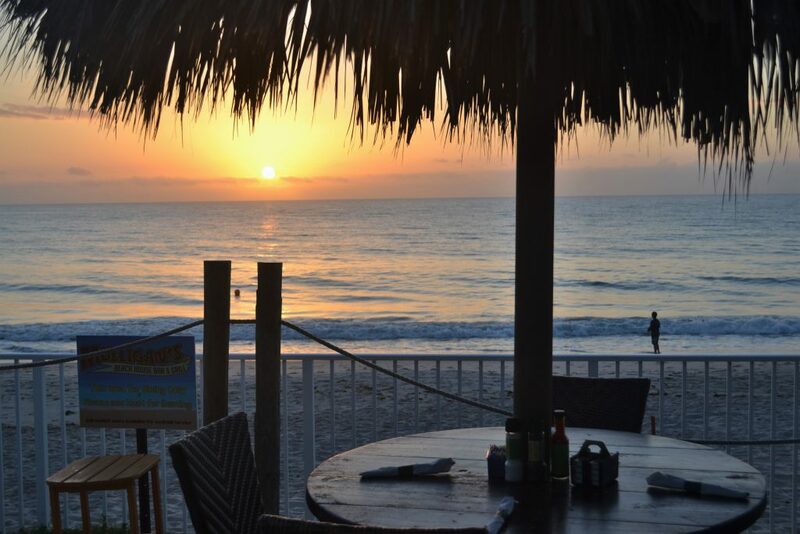 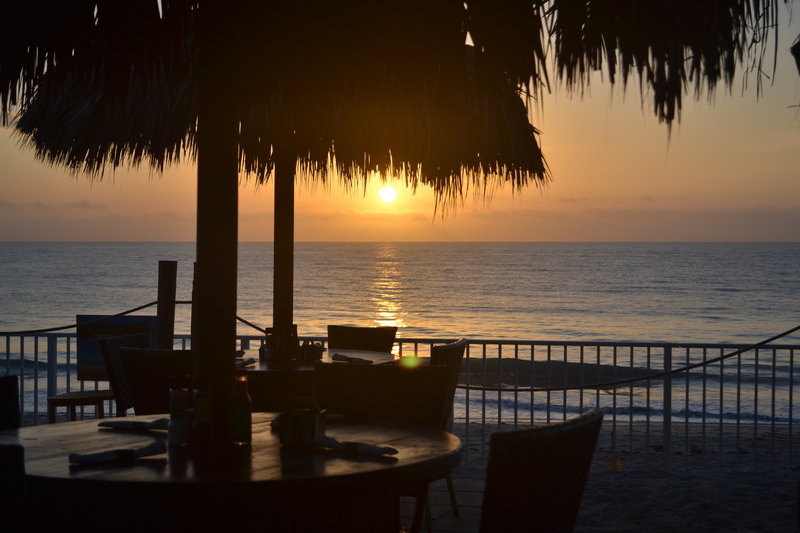 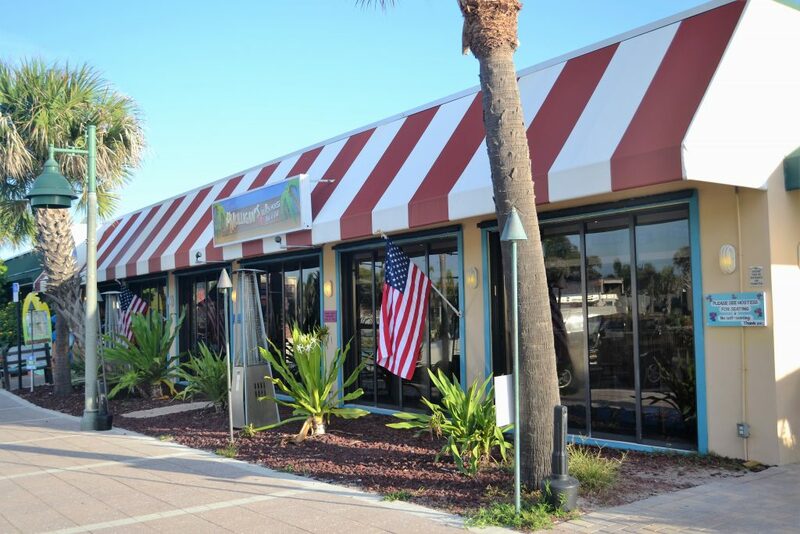 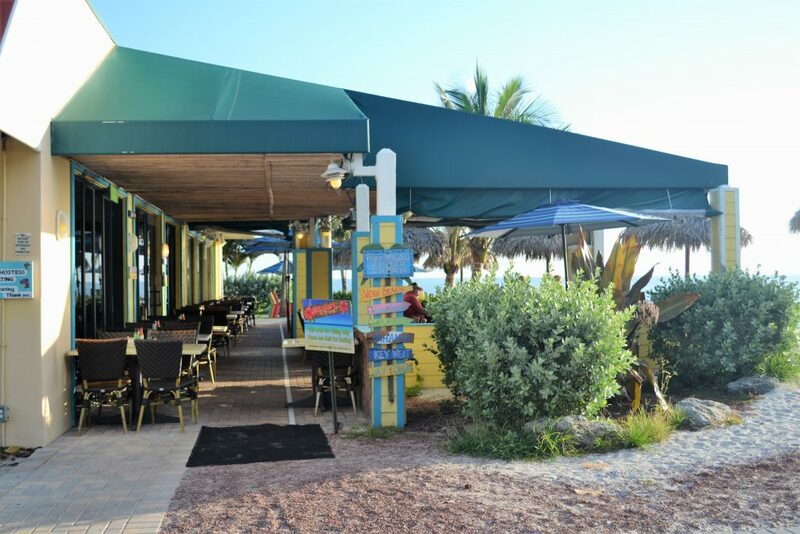 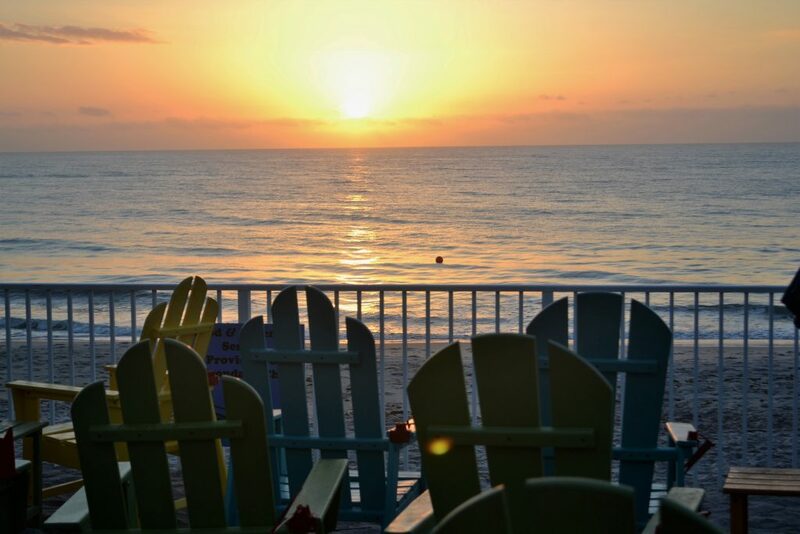 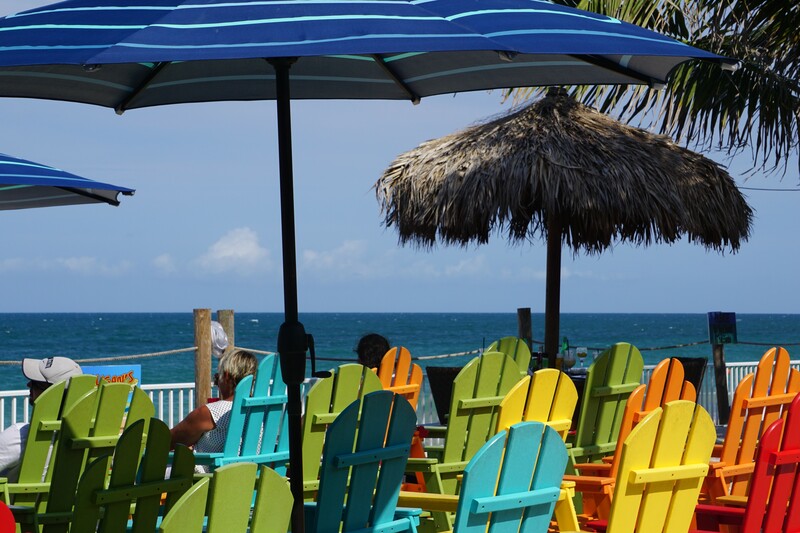 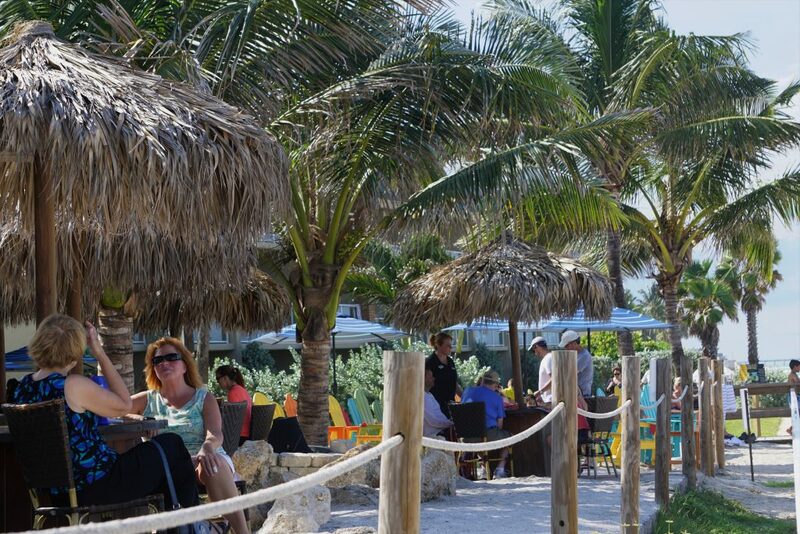 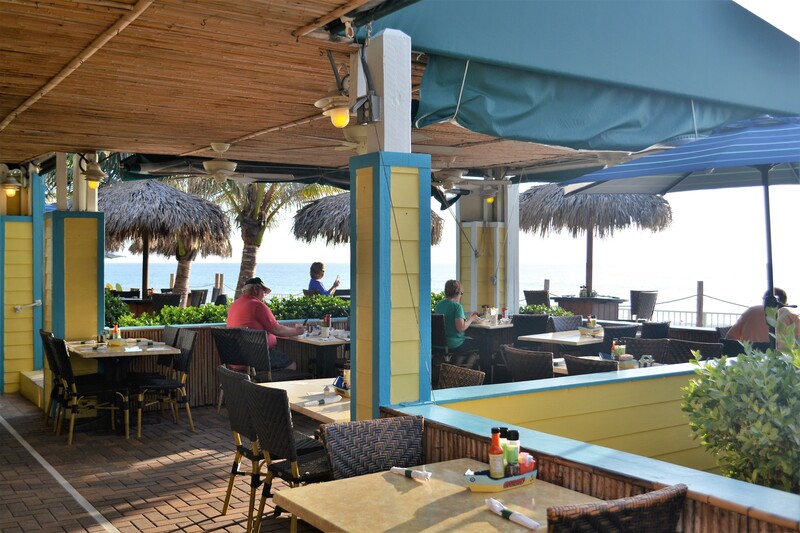 Not only will you enjoy great food and drinks but you will do so enjoying the best view of the Atlantic in all of Vero Beach. Whether it’s starting the week with a sunrise breakfast, or enjoying a sun-filled day with live music on the weekend. 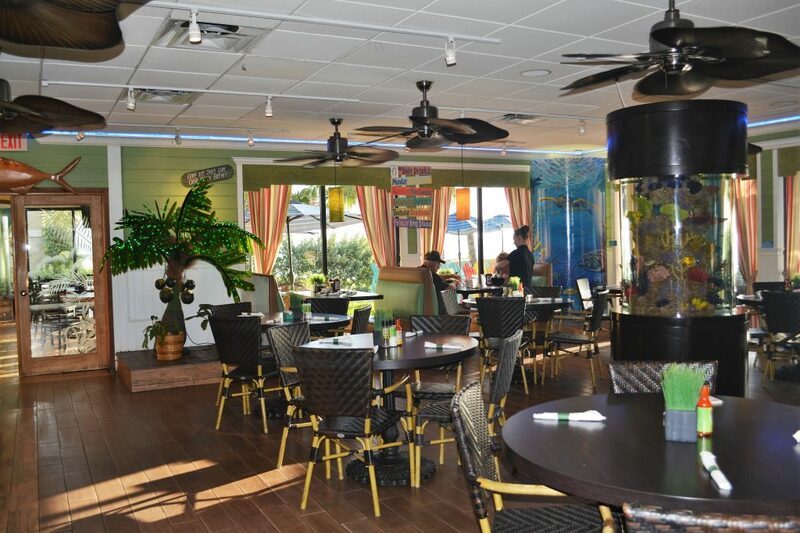 Want to throw a party? Look no further because we offer great package deals with a beach front atmosphere that is hard to beat. 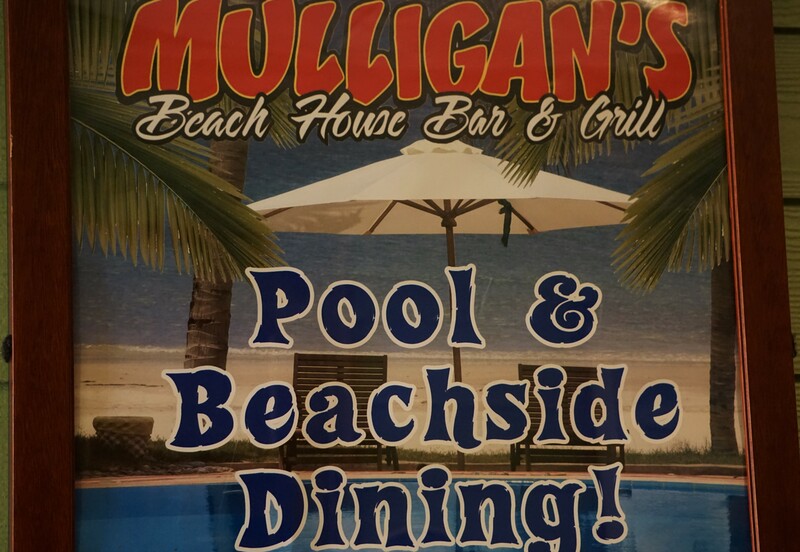 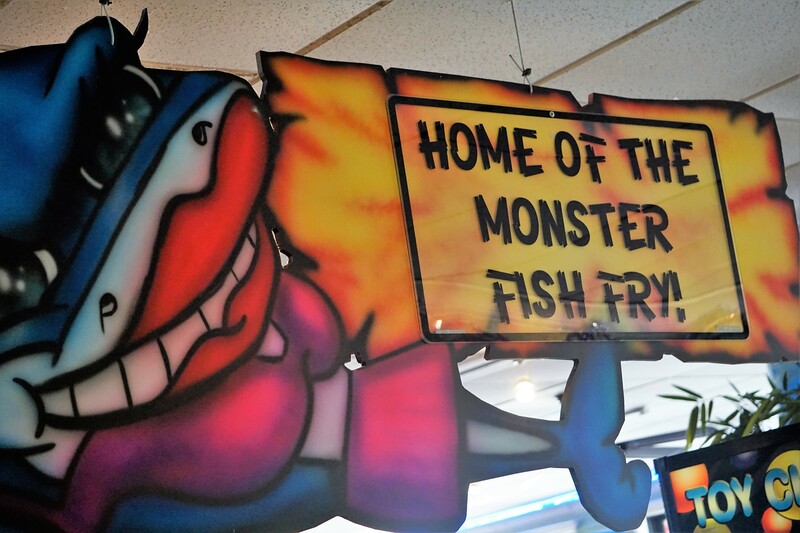 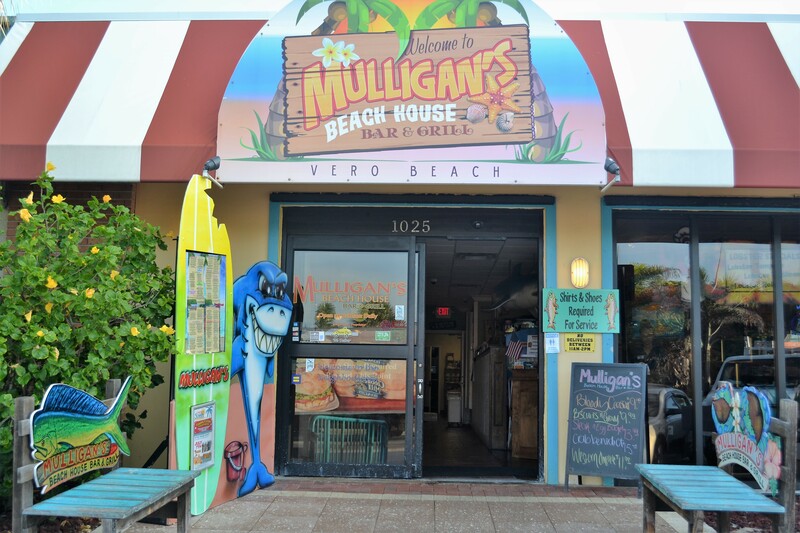 We have it all here at Mulligan’s, so get the family together and come on down and enjoy everything we have to offer!